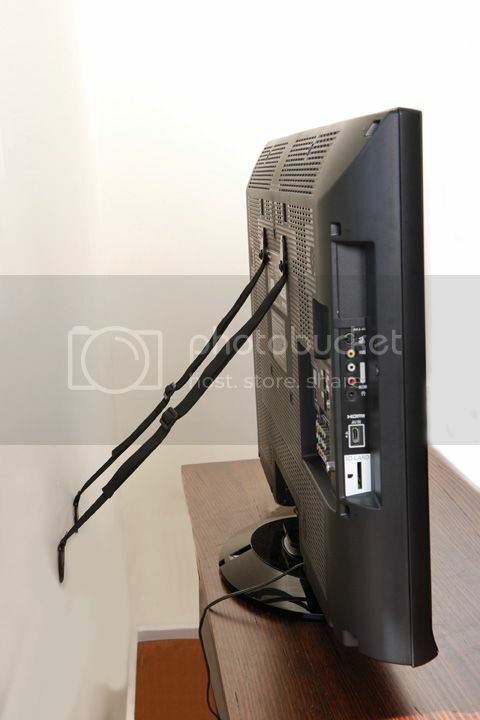 Dreambaby Flat Screen TV Saver will help prevent flat screen TV's from dangerously tipping over. Protects your child from injury. Masonry screws & plugs are not included.